Ensure you have the right golf travel bags for the group travelling to Ireland, Scotland, England or where ever that maybe. Indeed, look at the hard case but the hard cases are hard to pack into a bus. 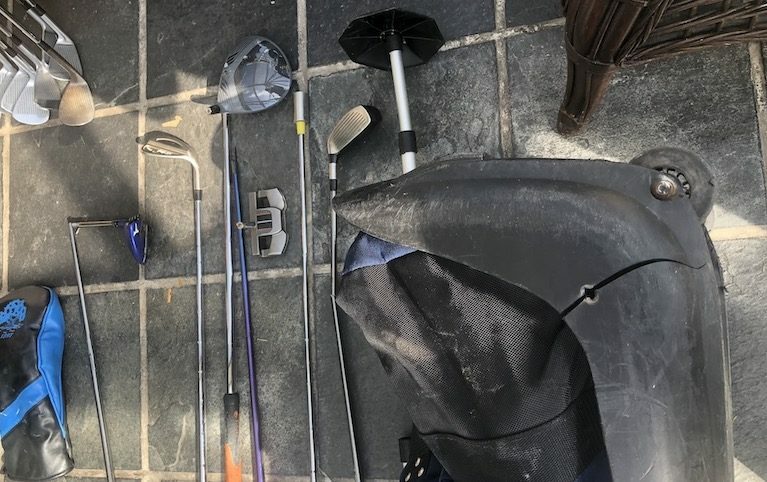 Lightweight travel bags are problematic and avoid the problem of broken clubs.